Search Engine Optimisation is the technical term for ensuring Google finds your website (or other websites and social platforms that hold information about you). You can’t control what information surfaces in search results, but you can influence Googles decision to show you and your website over and above your competitors. Unfortunately, this is not the case. When you first launch a website it starts with zero visitors (or traffic) and then slowly builds in numbers from there. Today, most real estate agencies and many real estate agents have their own websites, but a lot of these sites receive very few visitors. In fact, I call them ‘brochure sites’ because you have to hand out your website URL to be discovered! The depth of research and way Google displays results has changed dramatically over the last two decades, but Google’s mission has stayed the same, to “Organize the world’s information and make it universally accessible and useful”. Today, Google can display information about you on a map, in a mobile and on a desktop browser, and the way results appear across all three places is different. Google also knows where the person searching is based geographically and tries to provide the best-localised results possible. If it can’t find great information from local sites, it will show overseas websites. 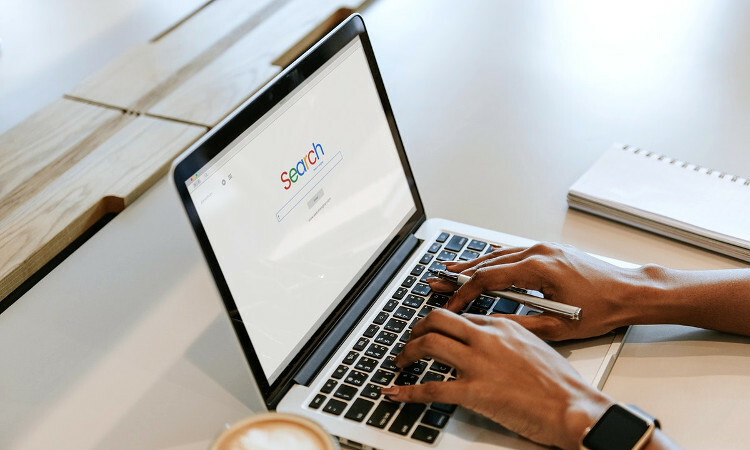 Google also has a whole range of advanced search features to help us all delve into specific categories such as news, shopping, books, flights and finance. Plus we can specify that we’re specifically looking for results in the form of videos and images too. So the possibilities to appear in different types of search queries are endless. Google is like one big Encyclopedia, and just like these books from a bygone era, Google has an index. This index is too big for the human brain to process (or for a printer to reproduce) because the amount of information on the web is vast. To create its mega website index Google sends out its trusty workers called bots. You can think of them like Santa’s helpers, the elves. Although they are often called spiders and are said to crawl the web for information. Seeing as spiders in Australia are deadly, I prefer to think of them as elves looking for gifts! When someone from your local neighbourhood asks Google to find them the best real estate agent, near them, Google’s Algorithm is put in charge of sourcing the best information. You can think of the Algorithm like a librarian. One that knows their library extremely well and knows exactly which corner of the web, or shelf, to locate the best information. Hmmm, I am sure I could tie the Elf on the Shelf analogy in here somehow … (I do love analogies!). How do you appear on Google’s page one? Now, you’re probably not the only real estate agent in your suburb, and at a guess you probably have quite a few of those pesky real estate referral websites hanging around your suburb, swatting on search terms hoping to catch a lead before you too. Not to mention the portals and review websites with their big budgets that have also claimed their own stake or shall we call it ‘internet real estate’. Smart real estate SEO experts know that 90 per cent of people won’t go past the first page on Google, and 50 per cent of the clicks through to websites occur on the first two results. Which means hundreds if not thousands of real estate websites are trying to appear in first or second place, or at worse within one of the free spots on page one. This is called ranking and it’s kind of like a salespersons leaderboard – those that are awarded the clients are those people or websites that appear at the top. Unfortunately, (just like becoming a high profile agent) ranking doesn’t happen overnight. So even if you do optimise your website for search engines, it can take at least six months to see a significant increase in visitors, particularly with a new website. How do you climb the Google search ladder? Google ‘rewards’ websites that are accurate, free from spam, and provide people (the searchers or researchers) with ‘information’ or ‘answers’ as close to what they’ve asked. There are hundreds of other criteria that Google judges you and your site on, and no one knows the full list (other than Google), but there is Google’s SEO Starter Guide which is Google’s way of helping you with the basics. So, in summary, if you can provide local home sellers, property investors and home buyers with a user-friendly website, contains useful information and has no delays when loading, then traffic (or visitors) to your site should be steady and compatible to your service offering. What questions do people ask about real estate? Now that we’ve talked about how Google judges your website it’s time to move on and discuss what people use to research real estate agents and property services. And this comes down to the keywords and phrases that they choose to type into the Google search box. One way to come up with possible search terms is to think like or get inside the heads of your target audience. Consider who your primary audience is? 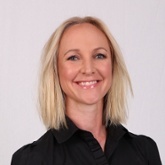 Is it home sellers, property investors or people seeking help buying a property? The first mistake a lot of agents make is focusing on the buyer or renter. Remember you want to attract clients and prospects to your site, that’s your primary goal. Jot down a list of questions your ideal client will typically ask you when choosing an agent? What common questions, words and phrases would they use, because these are likely to be the same questions they type into Google. 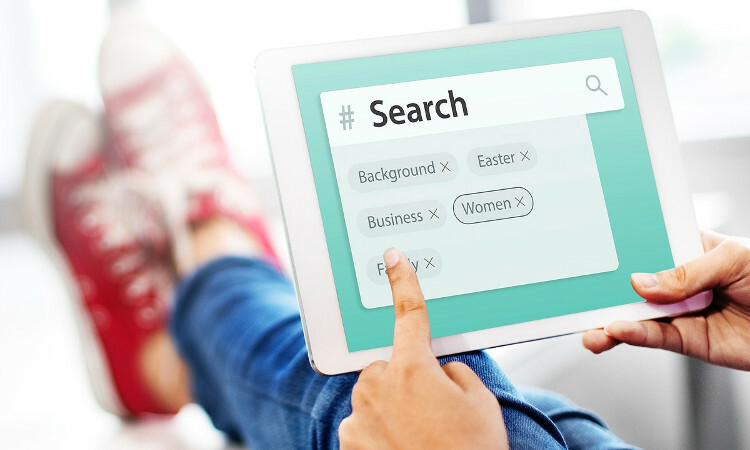 You can also use a keyword research tool or conduct your own Google search to see what Google suggests as the most common search terms. You’ll find these at the bottom of the search page. You can also assess which search terms your real estate competitors are showing up for. However, if you want some real expertise, then you’ll need to engage an external SEO consultant, and partner them with marketers and copywriters that can produce content that relays the questions and provides succinct and well thought out answers. Which keywords and phrases are most important? It’s important to know that if competition is high for a particular set of keywords even with SEO expertise at hand, it may be difficult to get any form of traction to lift your real estate website on to page one. Likewise, if the keywords and terms you use most frequently on your site are obscure people probably aren’t going to be typing them, which means you won’t get any substantial results, i.e. visitors to your site. The best real estate SEO strategy is to find the middle ground. To identify slightly less competitive, or ambiguous, words. To look for questions or phrases that people might ask and to match these questions with pages of content that answers them. Your best bet is to write regular articles or blogs on a variety of real estate related topics. Is it easier to pay to be on the first page of Google? The short answer is yes – paid advertising can significantly increase your chances of having your real estate website appear on the first page of Google, and more importantly, right at the top. So if you’ve just launched a new real estate agency or website this will help you ‘skip the queue’ in terms of waiting for your site to start showing up. However, paying for Google ads is not a sure thing either. Google still judges your website and considers how well it matches the promotional text that you write in your ad. So the more relevant the page you point people to on your site, the more likely your ad will appear in pole position. So, does SEO work for real estate agents? When a local home seller or property investor asks Google to help them find the best ‘real estate agent’ near them, then yes you certainly want your name to be the top pick, by Google not just the home seller. So fostering an excellent online reputation is no different to how you manage your reputation in the real world. It takes time, dedication and consistency.